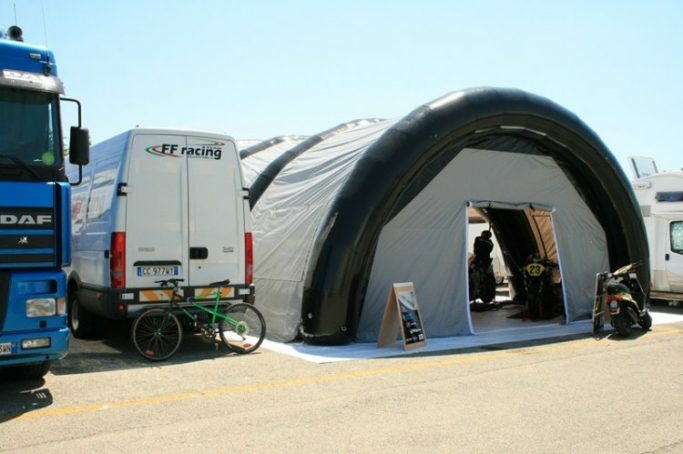 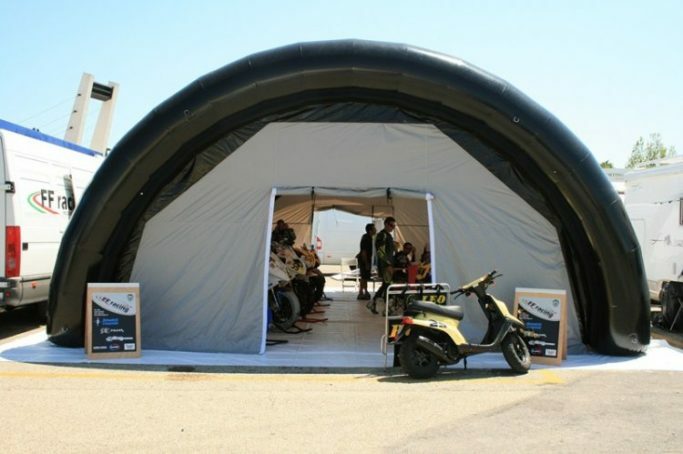 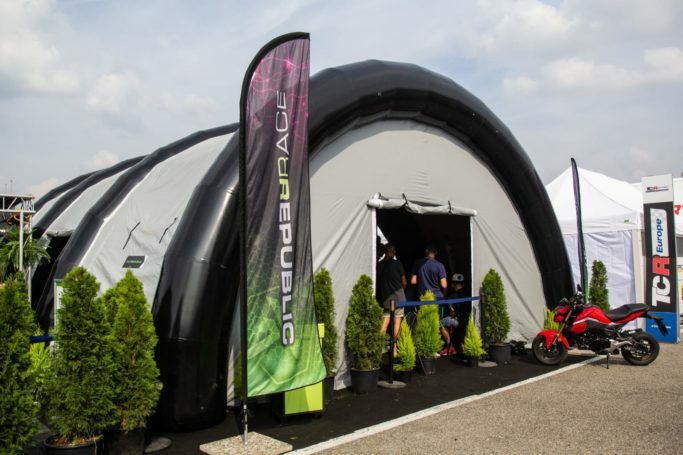 Gazebomatic presents AIRMATIC, the inflatable tent with a low cost (€ 3000 / € 6000) ready in just 10 minutes thanks to the fast electric blower supplied. 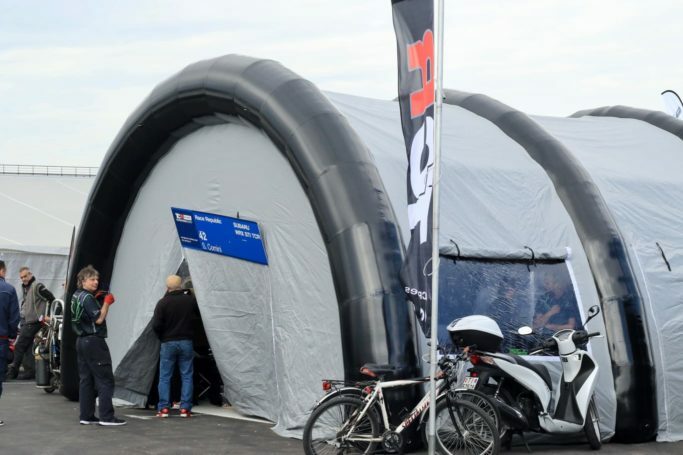 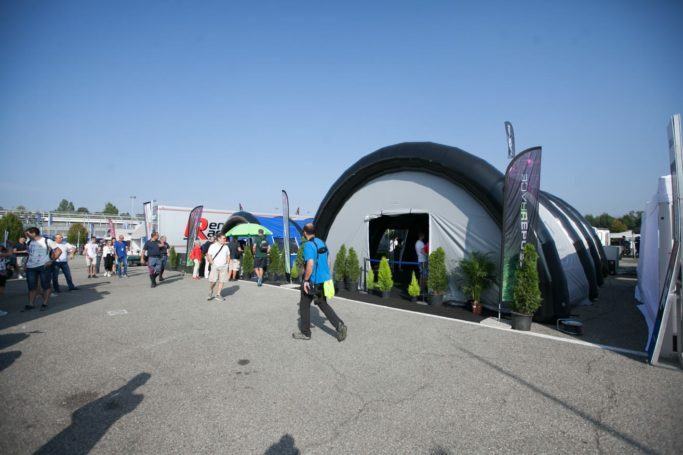 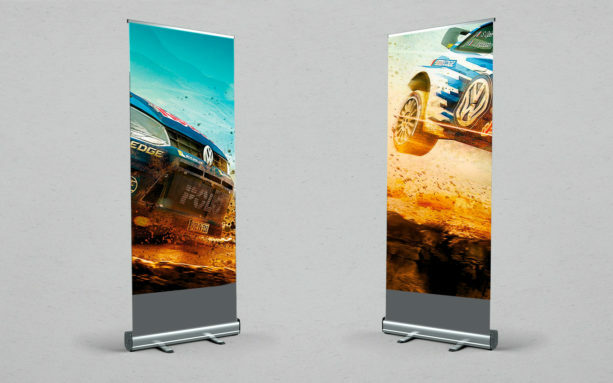 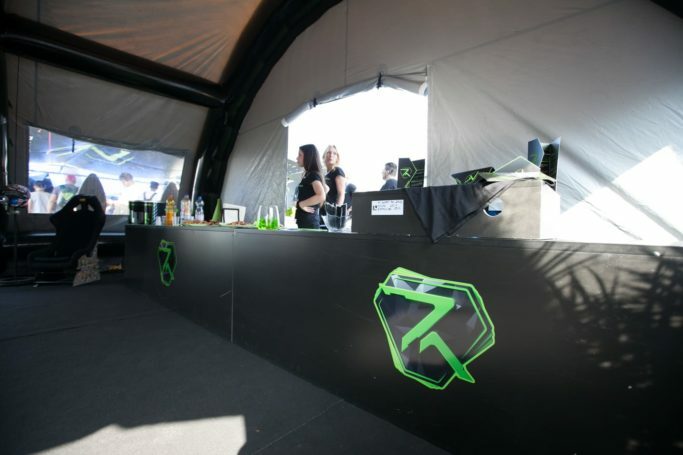 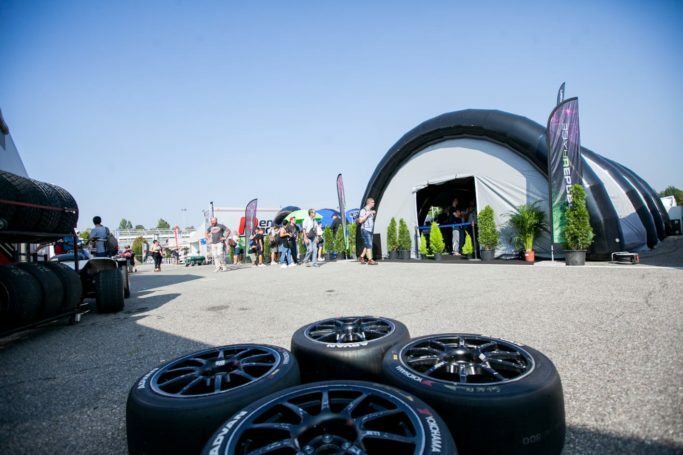 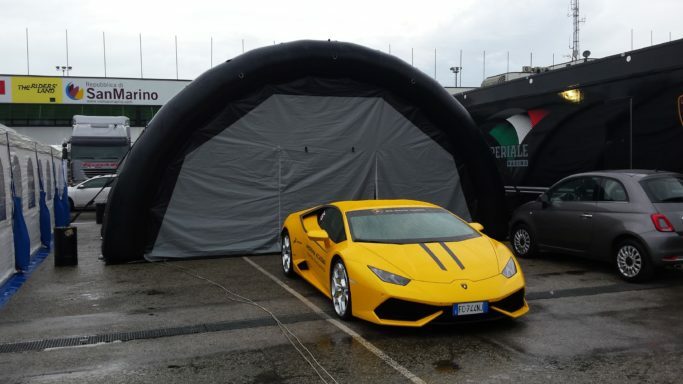 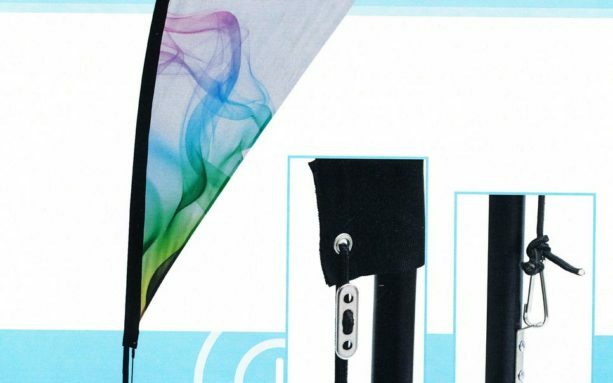 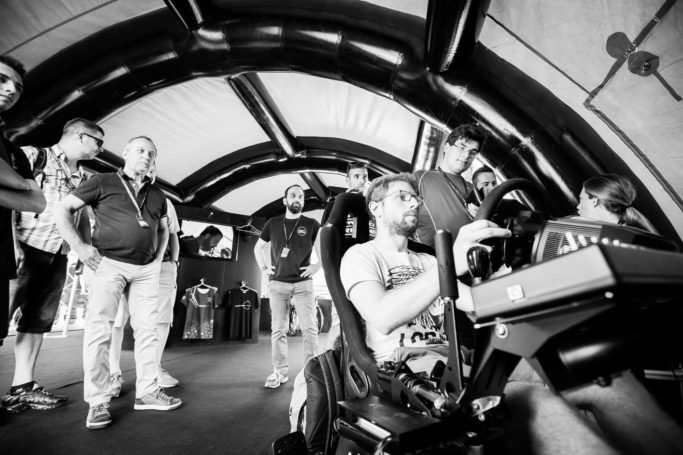 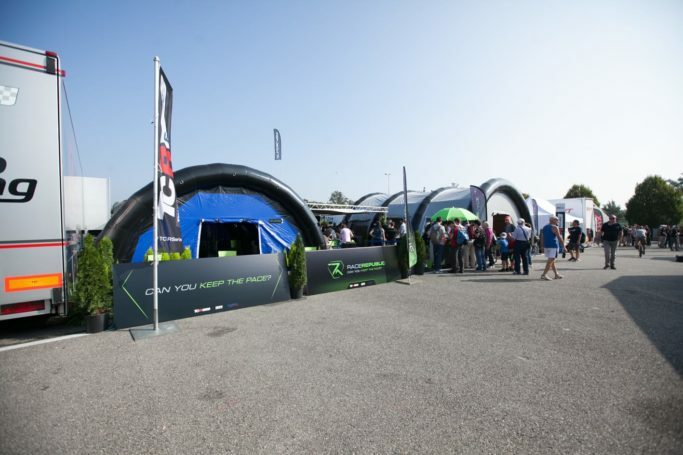 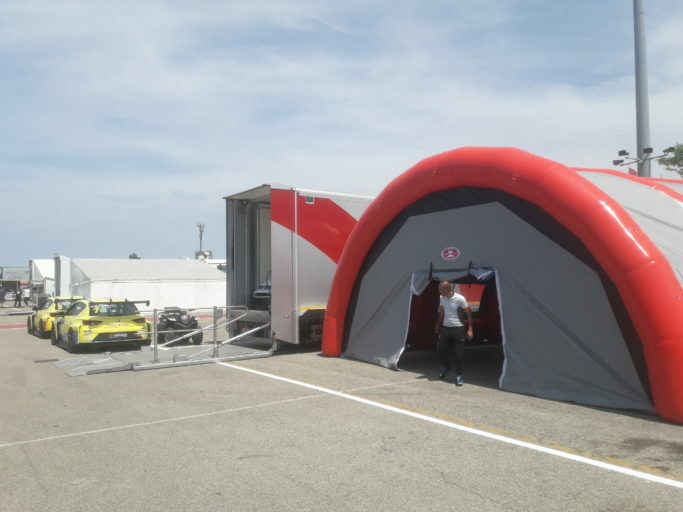 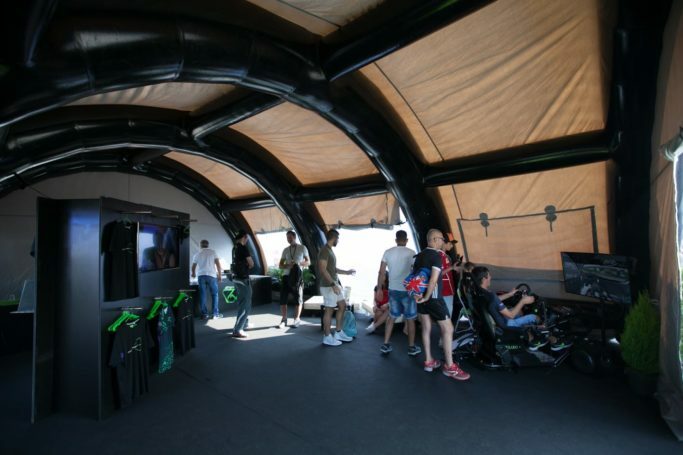 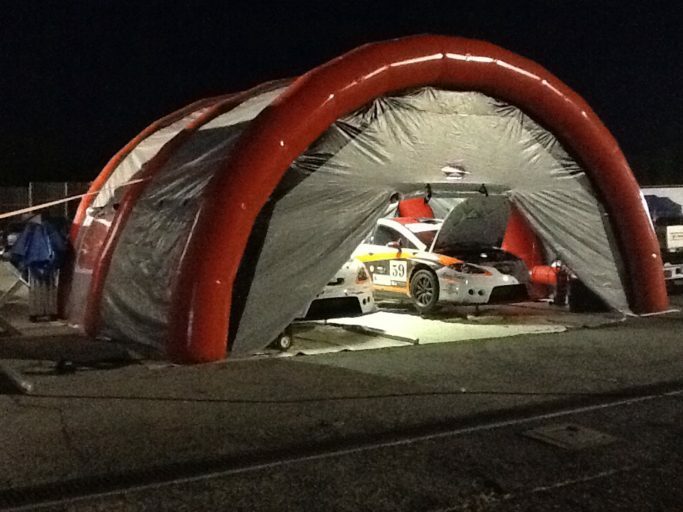 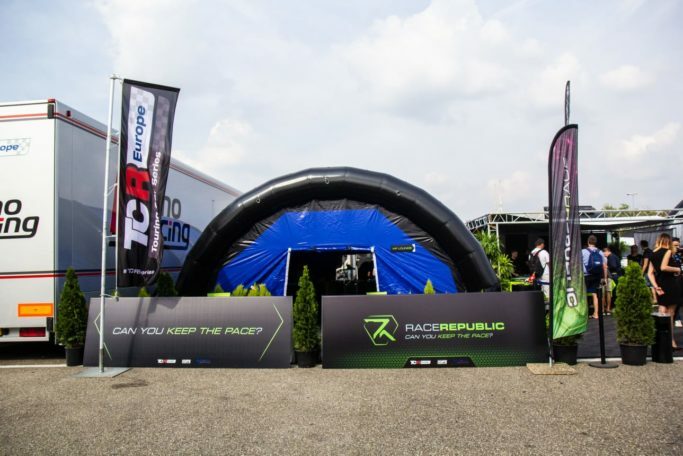 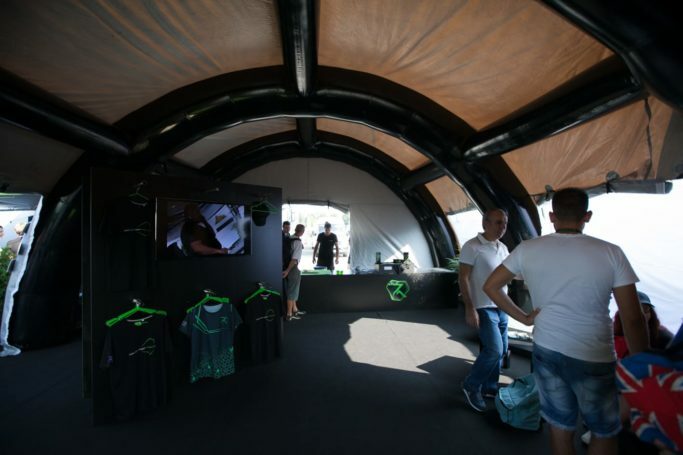 Produced entirely in PVC, AIRMATIC is a beautiful and innovative tent that combines in one product all the features required by the professionals of the MOTORSPORT and event organizers. 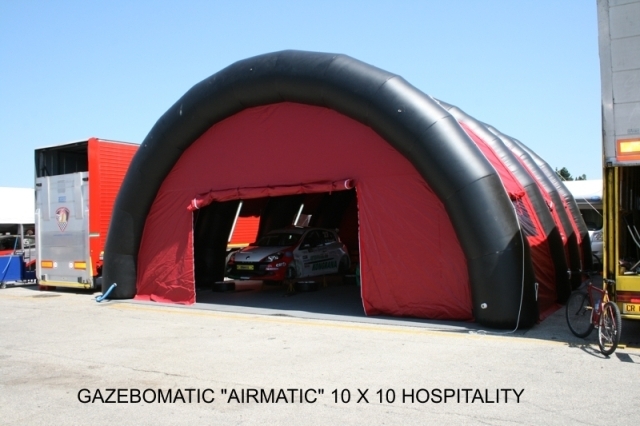 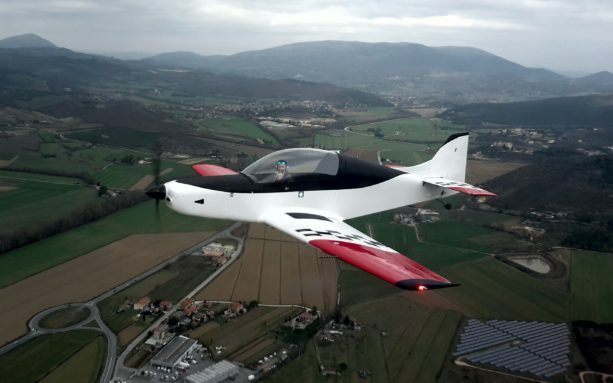 AIRMATIC can be customized on customer request. 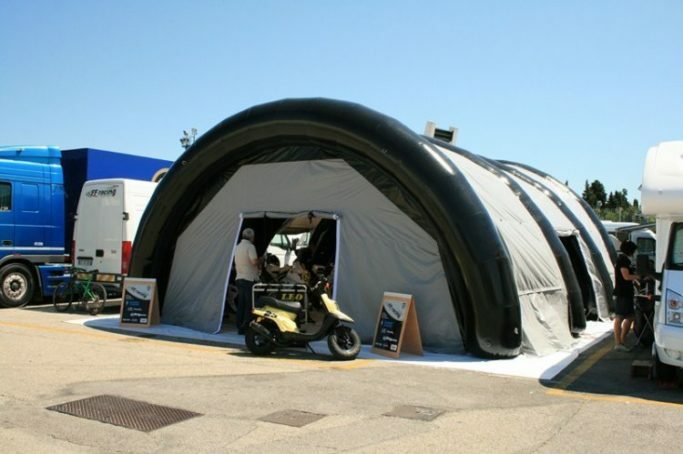 Tubular structure in welded PVC complete with inflation valves. 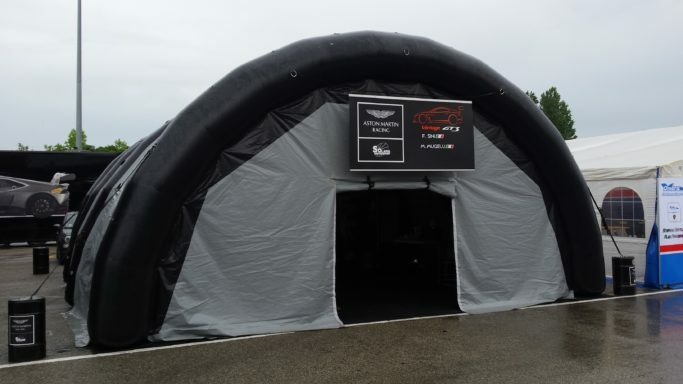 PVC cover sheet complete with doors and windows on customer request. 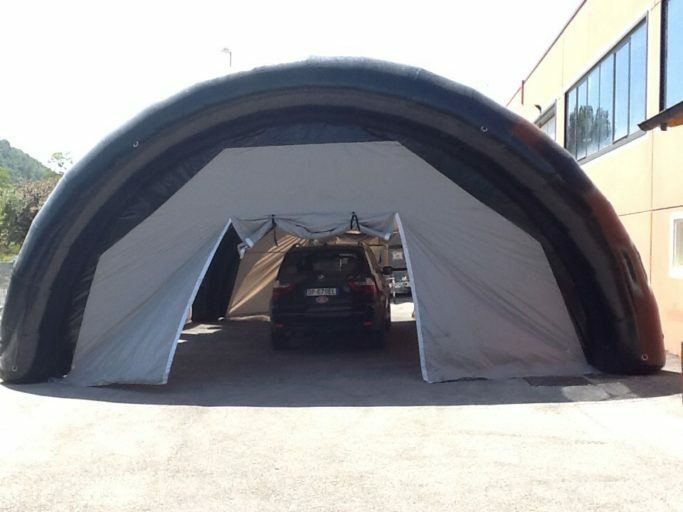 220 v electric inflation system and wooden and steel case for the transport and storage of the structure.